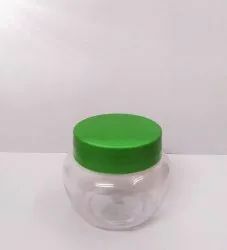 Providing you the best range of cream jars, cosmetic jars, aloe vera bottle, acrylic jars and aleo vera gel jar with effective & timely delivery. 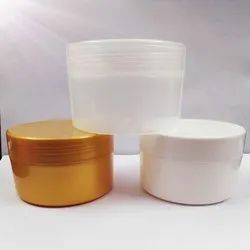 Understanding the market requirements we are offering Cosmetic jars for Personal, Beauty Care, FMCG, Confectionery, Food Industry. These Products with Premium Quality Raw Material, Excellent Aesthetics, they are highly in demand in the various industries. This bottle is most suited for oil, shampoo, lotion and various other liquids. Understanding the market requirements we are offering Cream Jars for Personal, Beauty Care, FMCG, Confectionery, Food Industry. These Products with Premium Quality Raw Material, Excellent Aesthetics, they are highly in demand in the various industries. This bottle is most suited for oil, shampoo, lotion and various other liquids. Understanding the market requirements we are offering PET Aleo Vera Bottle for Personal, Beauty Care, FMCG, Confectionery, Food Industry. These Products with Premium Quality Raw Material, Excellent Aesthetics, they are highly in demand in the various industries. This bottle is most suited for oil, shampoo, lotion and various other liquids. 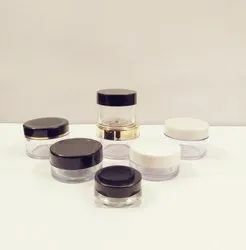 Understanding the market requirements we are offering Acrylic Jars for Personal, Beauty Care, FMCG, Confectionery, Food Industry. These Products with Premium Quality Raw Material, Excellent Aesthetics, they are highly in demand in the various industries. This bottle is most suited for oil, shampoo, lotion and various other liquids. Understanding the market requirements we are offering PET Aloe Vera Gel Jar for Personal, Beauty Care, FMCG, Confectionery, Food Industry. These Products with Premium Quality Raw Material, Excellent Aesthetics, they are highly in demand in the various industries. This bottle is most suited for oil, shampoo, lotion and various other liquids.